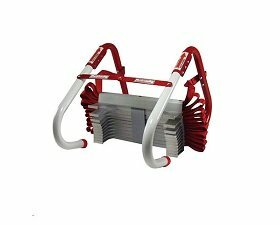 Buying LED tube lights online is far more convenient than going to the store. 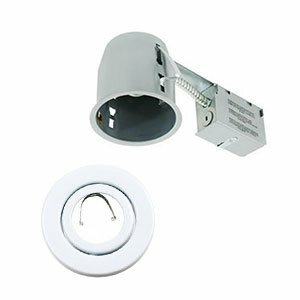 We offer an extensive range of LED tube lights that, with proper installation, bring great lighting to any room. 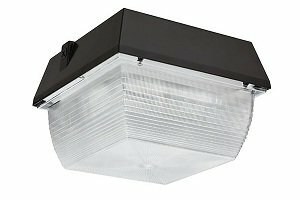 LED tube lights are great for offices, garages, warehouses, barns, shops and even homes. High-quality LED tube light will be bright, while low quality will cast an unattractive yellow-ish glow, which is why it’s important to source your lights from the experts. At Mr Lighting, lights are all we do. 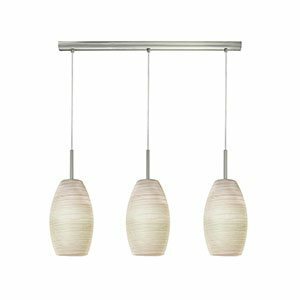 We bring you the best in any kind of lighting and offer a wide range of options to suit your needs. 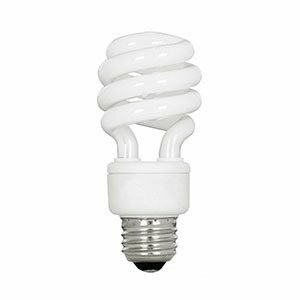 We offer a range of sizes for fluorescent tube lights. They begin at T2 and progress to T17 (with PG17 being an additional size). What does this mean? The “T” indicates the shape of the lamp-tubular. The number following the T is the diameter of the lamp. 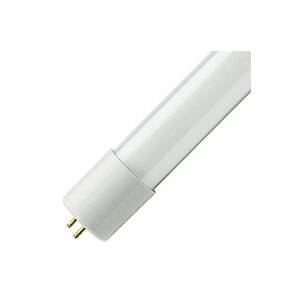 For example, T5 lamps are tubular lamps that are 5/8 of an inch in diameter. Their socket is called a G5 bipin. By contrast, T17 lamps are 2 ⅛ inches. 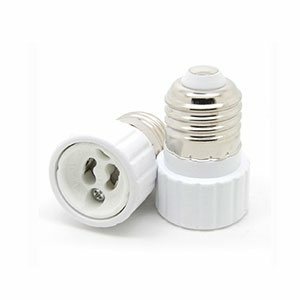 The smallest tube lamps, T2, are a mere quarter inch in diameter. 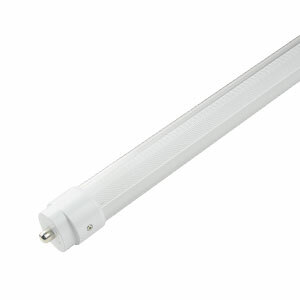 An LED tube is a contemporary source of light used in fluorescent lamp luminaires. They have G5 and G13 bases instead of the conventional fluorescent tubes. T5 LED tubes are more energy efficient and offer long service life than fluorescent tubes. In general, LED tube lights work on a fraction of the wattage and operate up to 60,000 hours. 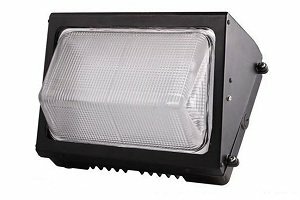 Depending on your application, a T5 LED is available in Kelvin temperatures ranging from 3000 to 5000. 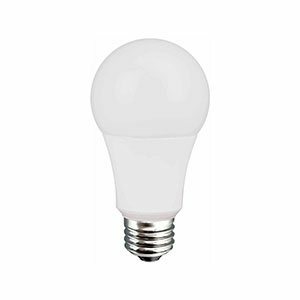 This innovative new tube boasts an incredible luminous efficiency of 150 lm/W, making it one of the most efficient LED lights on the market today. When you switch from your old to T5 tubes to LED, you’ll save as much as 67%. This will give you a payback time of less than two years. 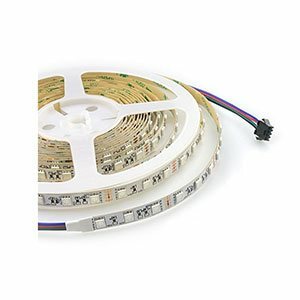 T5 LED tubes are currently available as a plug-and-play solution which is as simple as plugging in the tube light so long as the LED tube is compatible with the fluorescent ballast. 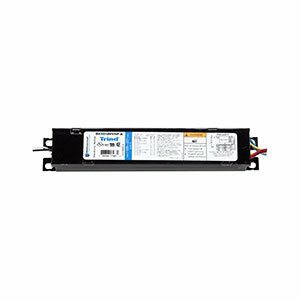 No rewiring is needed and most LED tubes work seamlessly with electronic, instant start, or programmed start ballasts. 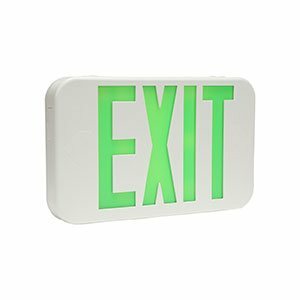 However, It is advisable to verify the type of fluorescent ballast used in your fixture. 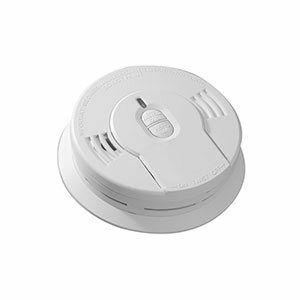 T5 and T8 lights are not normally interchangeable, although some lights can be developed to accept both by changing sockets and ballasts. 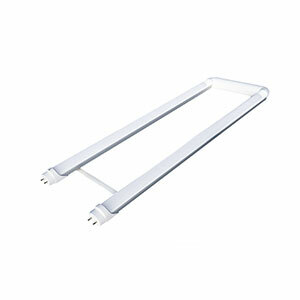 LED tube lights are a fantastic lighting solution for their lifespan and ease of installation. 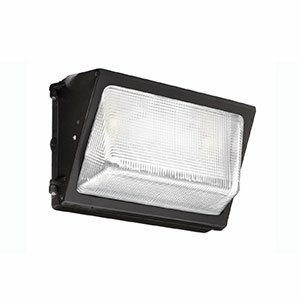 They offer a broad spectrum of light, handy in large and dim locations such as warehouses or barns. At Mr. 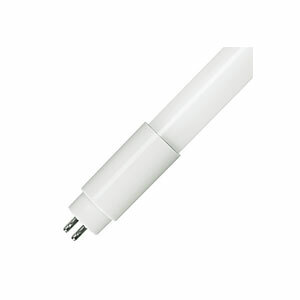 Lighting, we offer a wide range of LED tube light sizes and power outputs. Lighting is something we take for granted every day, but poor lighting can put a damper on a room. Our LED tube lights are premium grade, which means that you will enjoy beautiful, reliable lighting for tens of thousands of hours. Check out our selection to figure out which tube lighting will serve you best -- we’re sure to have the solution!